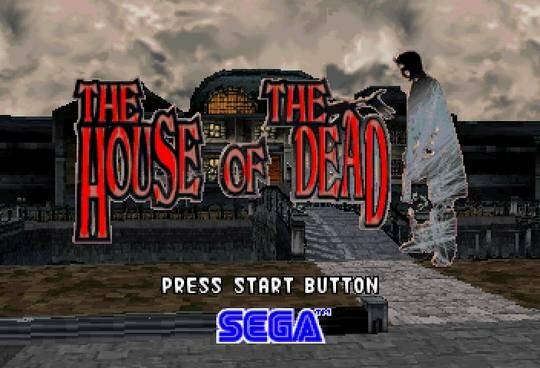 House of the Dead is a light gun shooting game similar to a number of other light gun games Sega was known for. This is not one of my favorite genres but Sega generally did a good job with arcade games of this type and this one has the added appeal of zombies. The original arcade game was released in 1997 with the two home ports, Windows and Sega Saturn, being released in 1998. While the arcade version was a solid game and generally got good reviews, the ports seemed to suffer somewhat from rushed development. The graphics on the Sega Saturn version were not up to the standards of the arcade and the frame rate was relatively poor at only 20 frames per second. The PC version wasn’t really any better. The home versions did add some additional game modes which is pretty common for home ports of arcade games. Unfortunately, there hasn’t really been an updated port of this game. 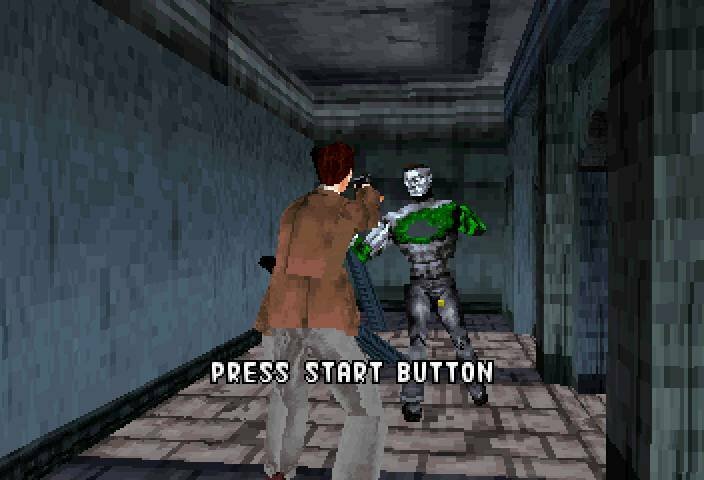 The Saturn and PC versions are by no means terrible but you are probably better off seeking out an emulated version of the arcade game if you really want to play this game. 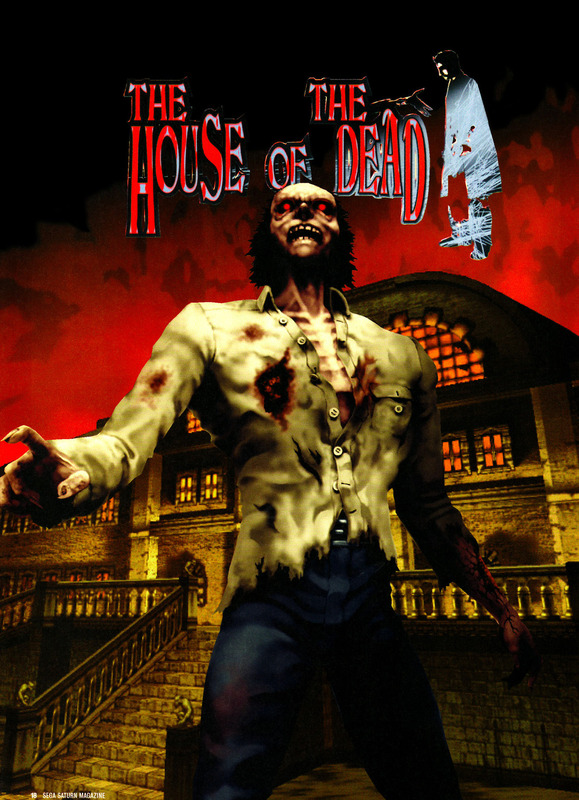 There were also a couple of sequels so if you are really looking for a home version, check out House of the Dead 2 for the Dreamcast or House of the Dead 3 on the Wii or Xbox. Images above are from the Sega Saturn version of the game.